If It's Too Loud...: Calvin Johnson featuring Michelle Branch - "Kiss Me Sweetly"
Calvin Johnson featuring Michelle Branch - "Kiss Me Sweetly"
Anything the legendary Calvin Johnson does is guaranteed to get our attention here at If It's Too Loud... 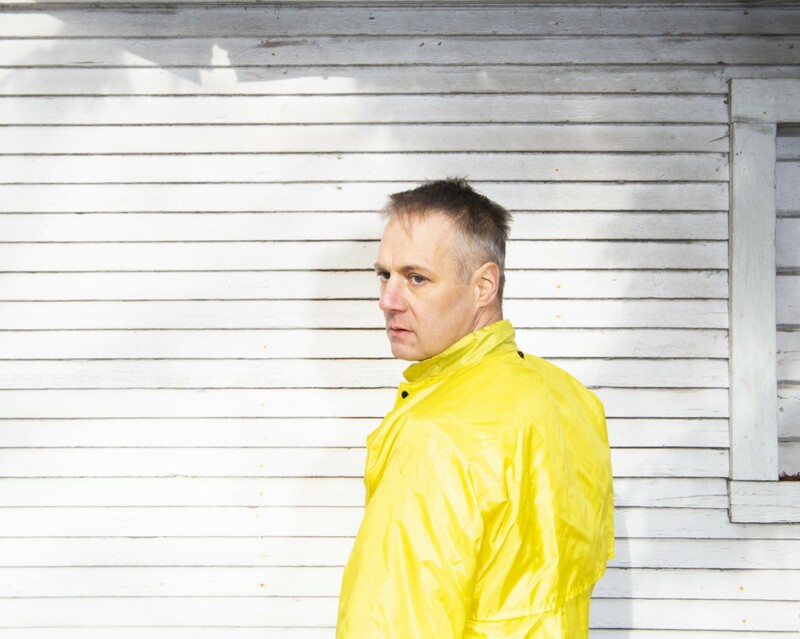 Between founding K Records and being a member of Beat Happening, Halo Benders, and Selector Dub Narcotic, the man has built up enough credibility that everything he does will be at least interesting. His latest project is under his own name and is a collaboration with Patrick Carney of The Black Keys. According to the press release, Johnson recorded in Nashville, TN with the phrase "Rock'n'Roll Will Never Die" as a starting point, and yes, "Kiss Me Sweetly" is more rock than a project like Selector Dub Narcotic, but it's not completely a rock song. Johnson croons throughout the song, and harmonizes shockingly well with Michelle Branch. The whole song almost has a 1960's spy movie theme feel to it. It's not really a rock'n'roll song, but it is cool as hell and a must listen. You can listen to "Kiss Me Sweetly" below. A Wonderful Beast, Calvin Johnson's new album and collaboration with Patrick Carney, will be out October 12 on K Records. For more on Calvin Johnson, check out the K Records website.